I love my Petit1s! I hear you on how they occasionally write better than much, much more expensive pens. 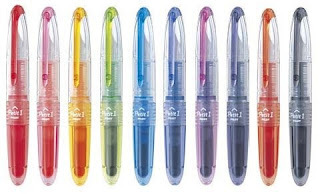 You can also get them for $4.50 from JetPens with free shipping (in the USA). Thanks for the tip! I love free shipping.